Using Zapier, you can connect to hundreds of other services. Zapier was made for do-it yourself automation. Set up 'Zaps' without developer help. Add records in Fusioo from labeled emails in Gmail. 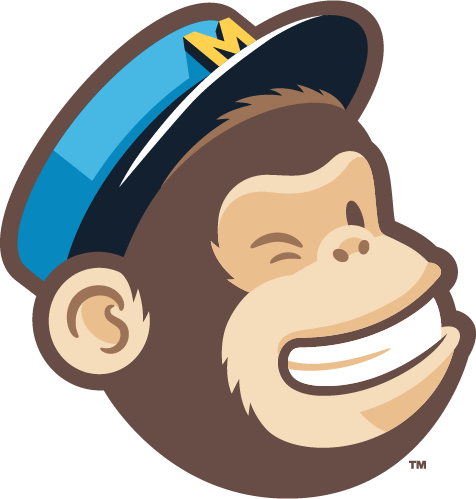 Automatically add new MailChimp subscribers in Fusioo. 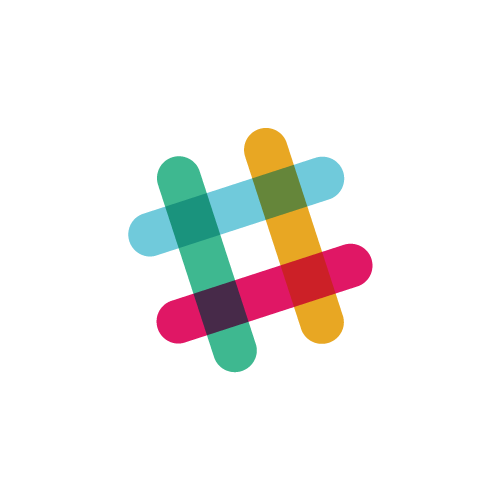 Create a new record in Fusioo when a new message is posted to a specific #channel in Slack. When you want to integrate Fusioo with your internal business tools or need to create complex integrations, you can use Fusioo's API. Developers can use Fusioo's API to connect with any other service that has an API. Easily authenticate, read and modify records in Fusioo from within any environment.